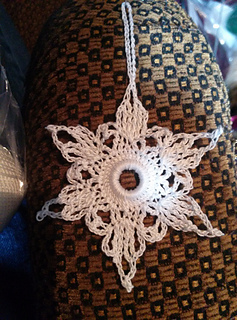 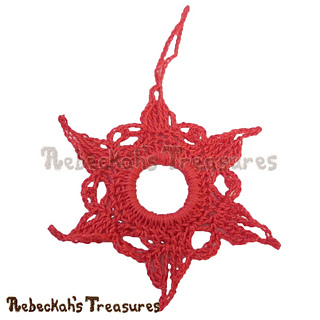 Crochet this fast, easy and beautifully radiant star ornament for your Christmas tree this season! 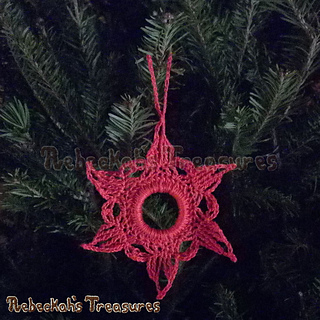 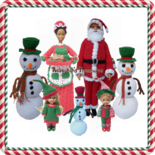 Available on the blog and as a free PDF download! 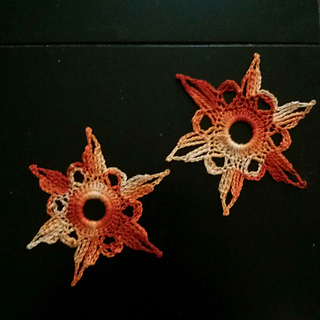 All you need is a ring (can be plastic, metal, crochet, elastic, whatever you like), yarn and a hook.